Pondless Waterfall and Stream – Creative Bricks 'n Blocks Ltd. Combining Two Water Features Into One! 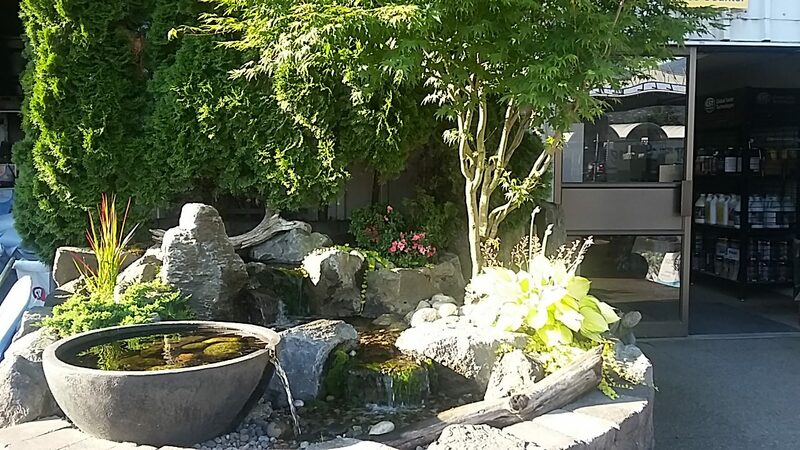 This Pondless Waterfall Feature with a Spillway Bowl is a perfect example of what can be accomplished in a small outdoor space. A small retaining wall contains a beautiful waterfall and stream. This waterway is without the extra work and maintenance of a pond but brings nature, movement, sound and birds, all to your own private outdoor space!